Yes, you can root your Motorola Droid Bionic with one click tool. 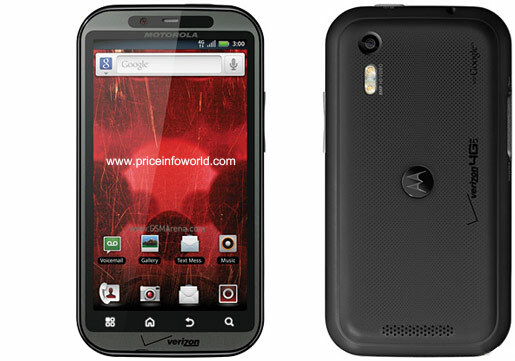 BBCrackman, founder and owner of My Droid World manged to root the new smartphone Motorola Droid Bionic. So This one is the great news for Droid Bionic Users who want to to gain root access on their devices as soon as they receive them. This Method also involves the use of Motorola Root Tools from psouza4, and provide you more features like root, unroot, restore to factory, and re-enable ADB temp root. It was the same previous method created for the DROID 3 smartphone, but it is said to work on the new DROID Bionic as well.